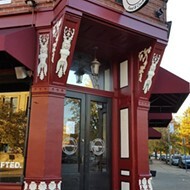 Formerly Van Goghz, Crafted is a new bar in Tower Grove East. 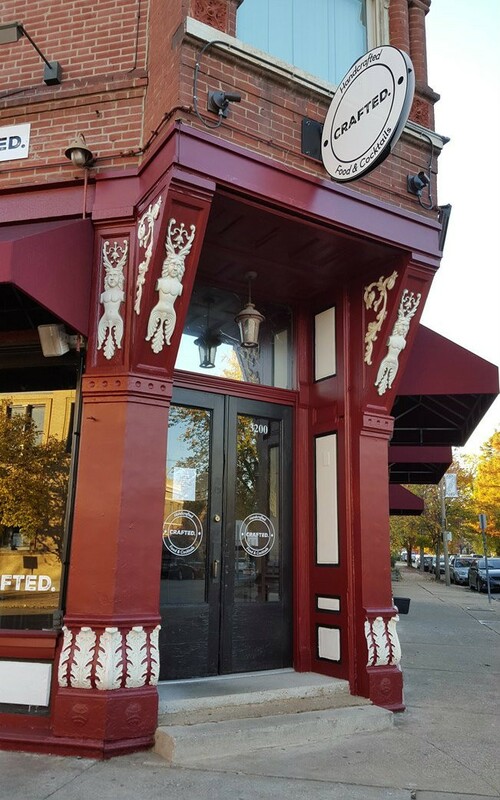 “Shut it down,” the words made famous by Spike TV's hit show Bar Rescue, finally reached St. Louis this month, with the show filming at Van Goghz in Tower Grove East and O'Kelley's at the Ballpark downtown. If you’ve seen the show, you know the formula: take a dirty, in-debt bar with interesting personalities and change it into a money-making masterpiece. As huge fans of the show, we were determined to be there to watch it all go down. Following a tip we'd gotten, we first found ourselves at a brand-new bar called Crafted – apparently just a few days after Van Goghz had been transformed and given its Bar Rescue salvation. The last time we were at Van Goghz, it was eclectic but without identity to call its own. But upon walking in that night, we saw a different scene: a modern style with a beautiful bar back that still retained some elements of the space's previous incarnation, respecting its past. Drinks at Crafted are served in coffee presses, with a chilled glass on the side. The menu was simple, yet informative, with “pressed” drinks as its centerpiece. We ordered two of these new cocktails, the “Pepper Fruit Press” and the “Strawberry Squeeze.” They came in coffee presses, alongside a chilled glass. 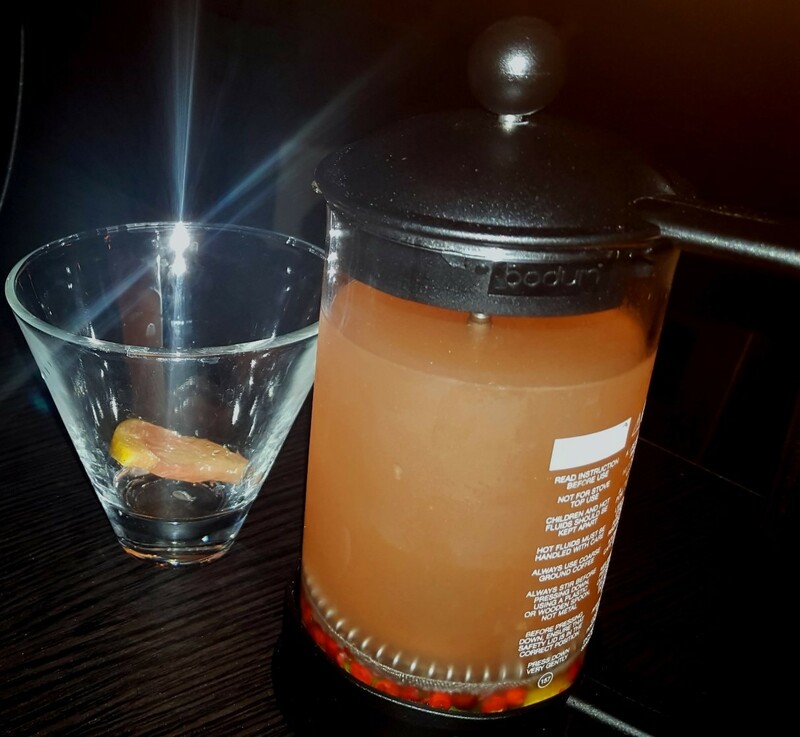 The idea is to “press” the ingredients at the bottom with the liquor several times to infuse the flavor into your drink and then pour it into your glass. We've drank at bars across St. Louis, yet it's safe to say these are some of the best cocktails we've had. The Strawberry Squeeze, our favorite of the two, had mild notes of strawberry, cilantro and jalapeno. It sounds like it won't work, but believe us, it did. As we sat enjoying the cocktails, we thought about the other bar rumored to be on the show, O’Kelley's. Alcohol can be a great catalyst for action, so we decided to go downtown to see if the rumor was true. We found the crew getting ready to film the “stress test” for the episode. That's when they pack the bar full of patrons to “stress” the bar to see its current limits and capacity. As we waited to go in, we befriended a few people in line with some interesting personalities. (Somehow we always find friendly people to hang out with.) 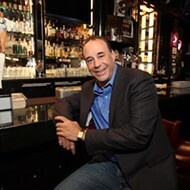 After what seemed like an eternity, Jon Taffer, the host of the show, came out of the bar to talk to the people in line. In his stern but friendly way he told us he wanted two things: one, to act as normal patrons of the bar so to keep the integrity of the show and two, to let everyone know that Bar Rescue is real and not staged. 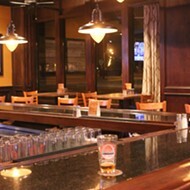 Once the ground rules were laid out, we made our way into the bar. We sat at a long wobbly table with our new TV friends. We found the dimly lit bar old and dirty with an even more unfriendly waitress. 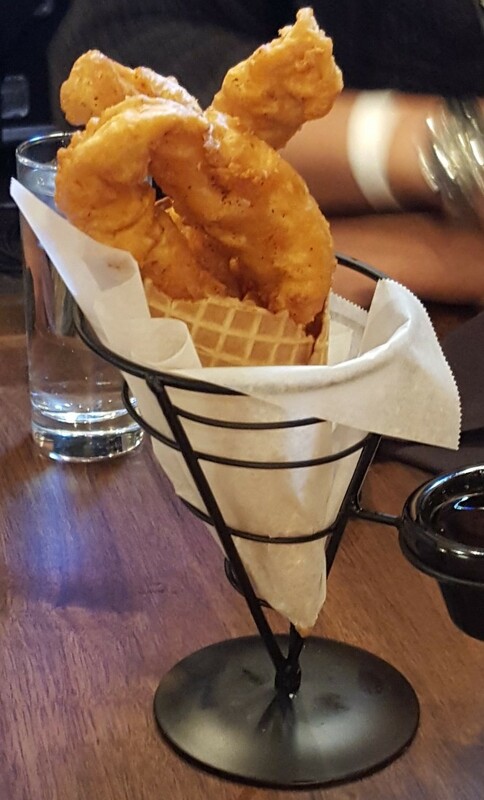 After about 20 minutes, Taffer came over and asked us about the service. After we told him our troubles, he performed his famous yelling bit about the poor performance of the bar and told us that once they renovate the bar and train the staff he wanted us to come back to see the difference. Then the famous “SHUT IT DOWN!” line came, and we knew that was the end of the night. After Jon Taffer himself asked us to return two days later, how could we pass up the opportunity? We arrived at O'Kelley's around 8:30 p.m. to see quite a long line, with our TV friends already in line. The producer then came over to our group and asked if we were the group Taffer had talked to on Tuesday. Then he took us to the front of the line like we were the stars of the show. Clearly, it pays to know someone famous! O'Kelley's post-Bar Rescue — it's now called Pastimes. 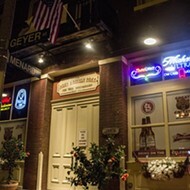 The owner of the bar, now called “Pastimes on 4th, a St. Louis Bar,” welcomed us as we walked in. The grungy, unfriendly atmosphere was replaced with beautiful Edison lights, dark wood counter tops, and old baseball murals, paying homage to the city's baseball history and the 1904 World's Fair. It's the kind of bar that makes you proud to be a St. Louisan. As we sat down, we were welcomed by a friendly staff and cold beer. After we received our beer, Jon Taffer came over and once again, asked us how our experience was. This time, our response was vastly different than two days prior. He had a satisfied grin and told us he was happy we returned to see the difference. 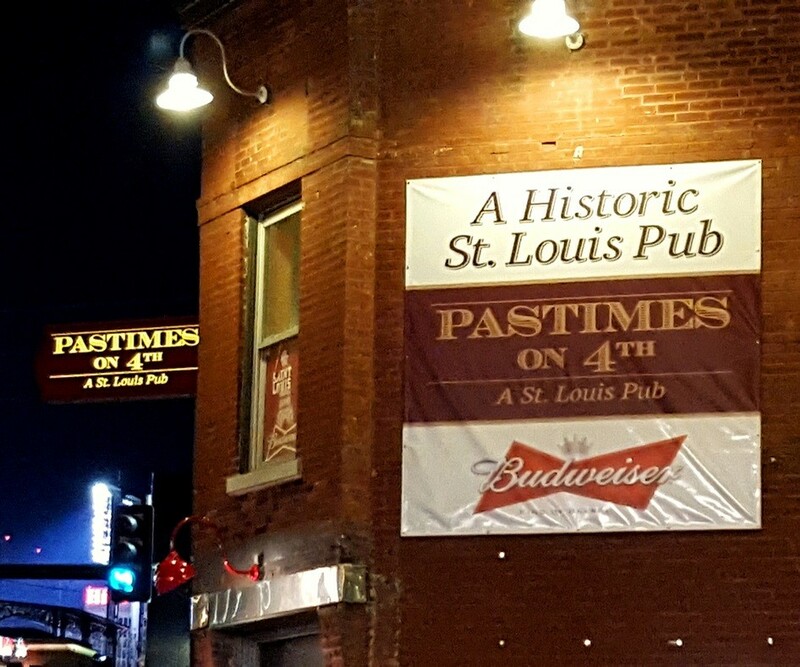 We toasted St. Louis’ newest bar, Pastimes, with him. Many reality shows you watch on TV nowadays are not really “reality” – but Bar Rescue does keep Taffer’s promise of integrity: They film exactly what happens and how it happens. And now you've got two new bars to check out – Crafted and Pastimes on 4th. We know we'll be back to visit both. Matt and Angie Stockel are newlyweds who live in Soulard. Matt is an antibody chemist and Angie is an elementary teacher. Look for the episode featuring them some time in spring 2016.